The Fourth Doctor was the fourth incarnation of the Time Lord known as the Doctor. He left all ties of his former exile behind on Earth, setting off to travel the cosmos. Initially travelling with Sarah Jane and Harry, Harry chose to remain on Earth when the opportunity arose. The Doctor and Sarah continued on their adventures until the Doctor was summoned to Gallifrey, necessitating that he leave Sarah Jane behind. After leaving Gallifrey, he met and travelled with Leela of the Sevateem. During his travels with Leela, the Doctor gained a new companion in the robot dog, K9. Returning once more to Gallifrey to stop an invasion, Leela and the original K9 she stayed behind there. On the White Guardian's orders, the Doctor began looking for the Key to Time with fellow Time Lord Romana, and K9 Mark II. Once that search was concluded, the Doctor and a newly-regenerated Romana went on the run from the Black Guardian. They accidentally passed into the smaller Universe of E-Space. During his travels in E-Space, the Doctor gained a new companion in the young mathematical genius Adric. Romana and K9 stayed behind in E-Space as the Doctor and Adric departed for N-Space. Once again encountering his old enemy the Master, the Doctor and Adric met a Traken girl named Nyssa. She would later join them, along with the human Tegan, to help him prevent the destruction of the Universe by Entropy. While stopping the Master from using this threat to blackmail the Universe into servitude, the Doctor fell from the Pharos Project telescope and regenerated for the fourth time. I think in this story TB played the character as though he was very different but I always get the feeling from the script that it was written for Pertwee. 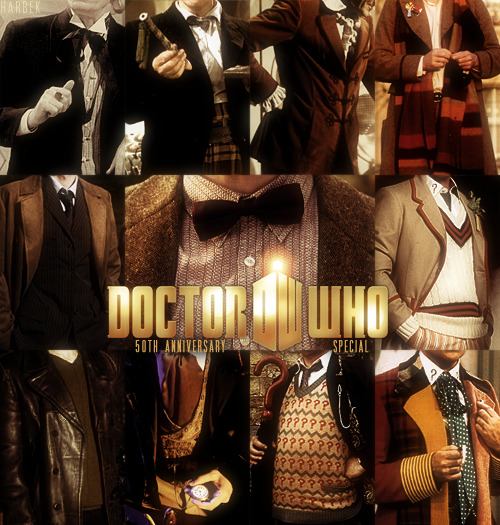 There wasn't as many differences to the character as we have seen in early stories of other Doctors. Sometimes I love TB in the role, other times it seems a bit like he can't be bothered to even say his lines. This is by no means the best performance of his that I have seen but there is no denying how excited he is to be doing it. You can see it in everything he says and does. It makes him very watchable here I think. I have to be honest I found him a bit annoying in this. He seemed overly silly and a bit too hyperactive. I wasn't overly keen. He grows out of it. Well, he's always sort of silly and hyper but it becomes a lot more toned down. I wasn't a big fan of him in this one either. I put it down to PRD but I think the writers just wanted to establish his as vastly different from Jon Pertwee as soon as possible. The thing is I think they got so caught up trying to make him silly and fun that they forgot to make him more likeable. It doesn't last too long though. Not even really beyond this story. I think the first few stories of a Doctor should be given some leeway. I think it often takes a while to 'find' the Doctor and while in this story he is a bit hyperactive, as someone put it, it can easily be put down post regen stuff. If it had lasted at this pace for his entire run then I think it would have gotten old very quickly but it wasn't too bad I don't think. I'd agree with this. Those first few stories can be a bit up and down in quality, especially when it comes to writing the new Doctor. I think this was helped though because SJS was so established. He wasn't too bad though. I liked him in this. I thought he was ok in this but I prefer his later characterisations. I think it was more down to TB's acting than anything else though. I'm not saying it was bad, I just think he was a bit overexcited. The Fourth Doctor was "my" Doctor. He was the first I saw and he was the first regeneration I saw. You can't overstate what a huge star he was with the show, he was every bit as "big" as David Tennant and Matt Smith were in the role (arguably bigger given the three channel nature of TV in the UK in the Seventies). The actors who took on the role after him were always in his giant shadow. He was a true phenomenon and I loved him. 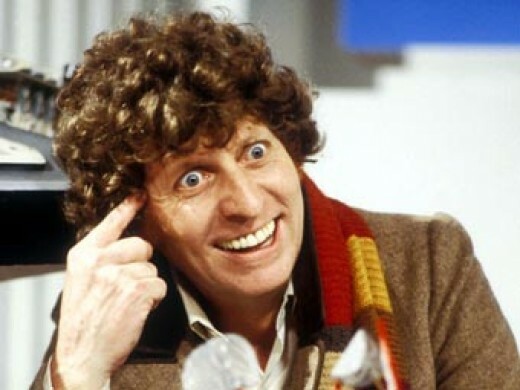 I don't think any Doctor has been as arrogantly intellectual as Tom Baker. 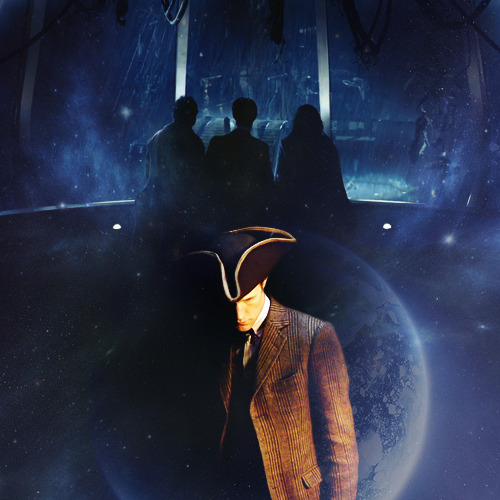 He, too me, is the apotheosis of what the Doctor should be. Erratic, Brilliant, Compassionate, Passionate, Child-like, Other-Worldly. I guess the problem with him was the sheer length of his tenure. Given that he was in the job for 7 years (and don't forget the seasons were a lot longer then) there were bound to be some lemons in there. He was the Doctor through two distinct attempts to re-boot the show and there is no doubt that there was a lot of below-par stories in his tenure. Although my favourite Classic Doctor was Jon Pertwee (for the sheer consistency of his performance) when Baker was in a good story (and there were many) in my humble opinion, there was no one who could touch him. I think I'd go along with this. Several other Doctors (including Pertwee) were great all the time and didn't have his lows, but Tom Baker on top form was something really special.